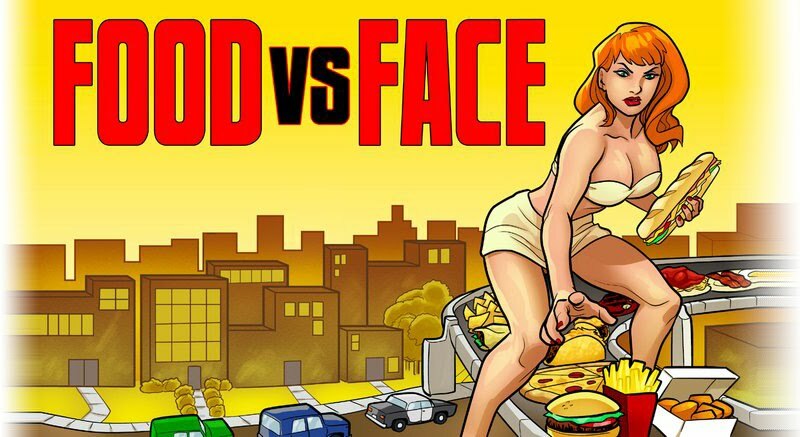 Food vs. Face: National Spaghetti Day! Tomorrow, January 4, is National Spaghetti Day! I'll probably enjoy it at home with some whole wheat angel hair and my own fabulous bolognese sauce. However, for the rest of you who can carb it up without a care, Spaghetti Warehouse is helping celebrate it with a serious deal - $4.99 for a spaghetti dinner (choice of 11 different sauces) with your choice of soup or salad. As far as I know, all locations are participating, including the Dayton Spag House on East 5th Street downtown. National Sketti Day, you say? I think that's the perfect excuse to try curried chicken pasta primavera!